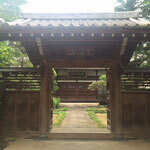 Rinshō-in 麟祥院 is a large and historically important Rinzai Zen temple located in the heart of Tokyo, immediately adjacent to Tokyo University and not far from Ueno Park. 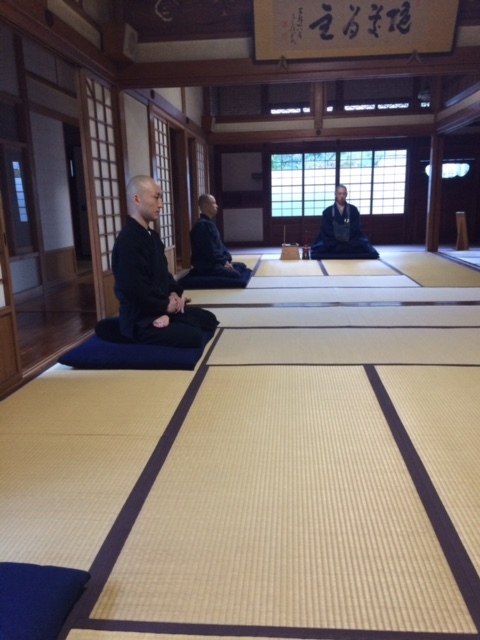 Associated with the Myōshin-ji branch of Rinzai Zen Buddhism, Rinshō-in offers early morning meditation five days a week to the public. 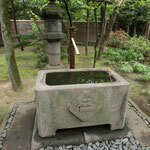 The temple’s quiet, leafy grounds are much loved by people in the area as an oasis of tranquility in the crowded city. 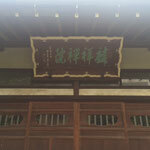 Rinshō-in had its origin as the temple Tentaku-ji 天澤寺, founded in 1624 by Lady Kasuga no Tsubone 春日局 (1579-1643), one of the most influential noblewomen of seventeenth-century Japan (see her biography, below). At Tsubone’s request, Tokugawa Iemitsu 徳川家光 (1604-1651), the third Tokugawa shogun, bequeathed 3.3 hectares of land for the temple and also donated the Edo villa of his father, Tokugawa Hidetada 徳川秀忠 (1579-1632), to serve as the temple’s living quarters. 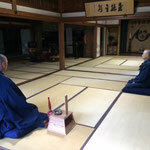 The first abbot of Tentaku-ji was Tsubone’s nephew, the priest Shinryū 神龍, who soon had to retire because of illness. 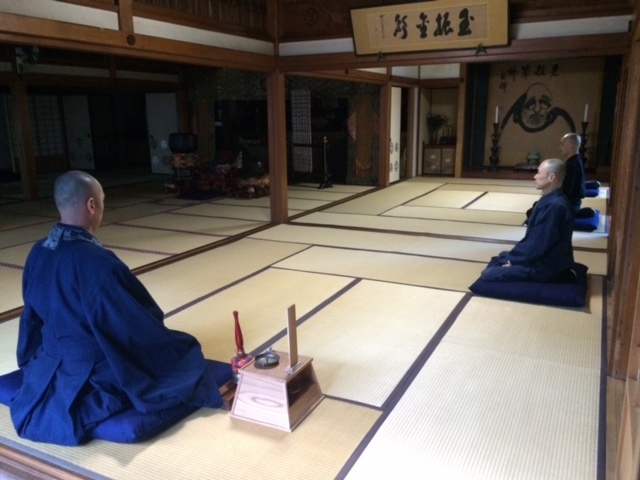 Tsubone, hearing of the virtue of the prelate Isen Shūryū 渭川周瀏, invited him in 1630 to serve as the temple’s next abbot. 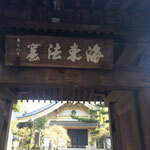 At this time Tentaku-ji was designated Tsubone’s family temple, with Isen honored as founding abbot. 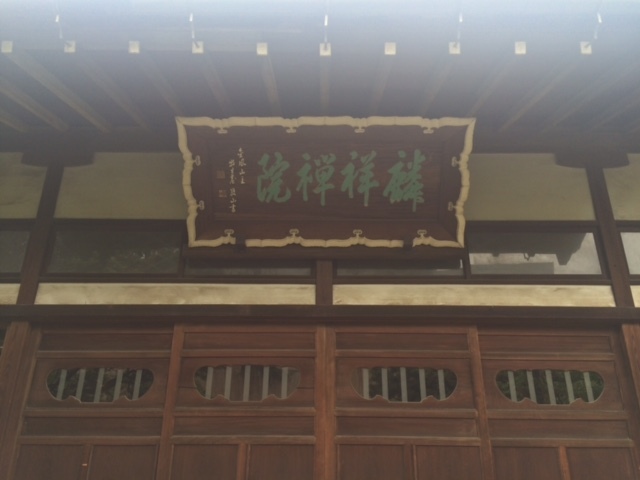 In 1634 Tsubone received ordination under Isen and was given the Buddhist name Rinshōin Den Nin’en Ryōgi’ni Daishi 麟祥院殿仁淵了義尼大姉. 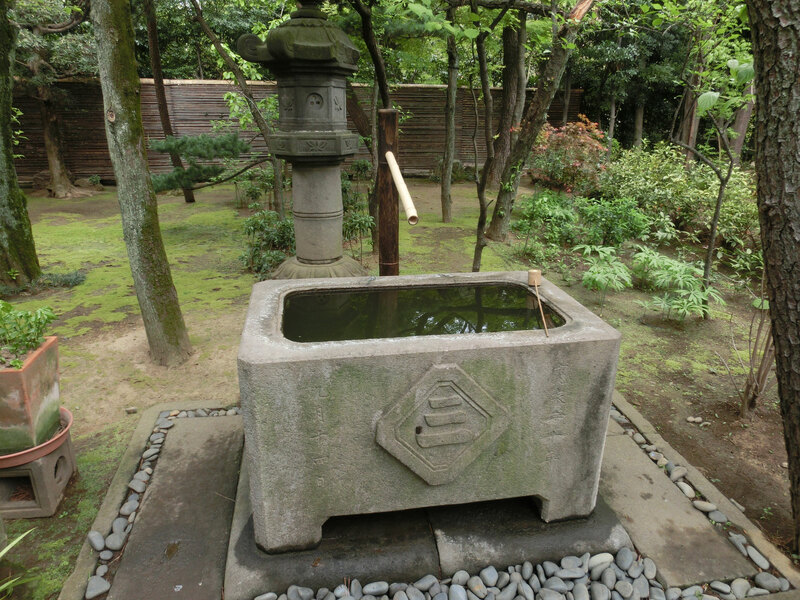 The same year Tokugawa Iemitsu donated an estate that provided Tentaku-ji with an income of 300 koku (45,000 kilos) of rice a year. 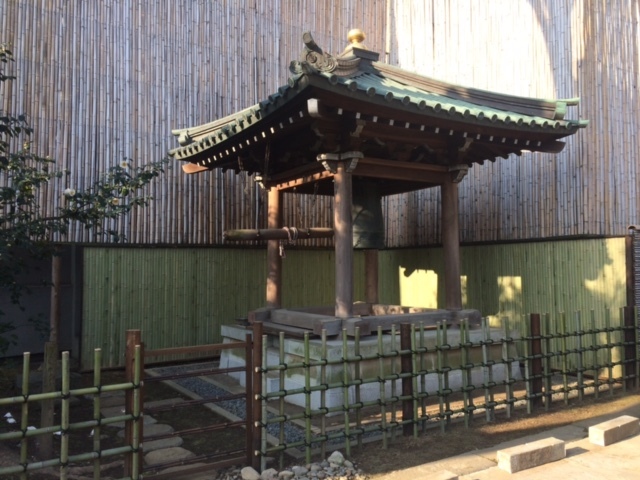 Following Tsubone’s death in 1643 the temple’s name was changed to Rinshō-in, Tsubone’s Buddhist name. 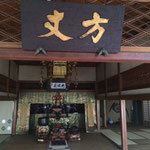 Rinshō-in’s founding abbot, Isen Shūryū, was born in 1565 in Oyama, a town in Yashū (present Tochigi Prefecture). 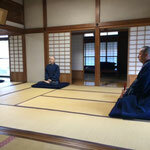 He received ordination under Tandō Shōgeki 湛堂祥激, the priest of Kōzen-ji in the town of Utsunomiya, also in Yashū. 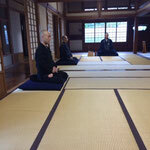 Isen later trained under the Zen master Motsugai Shōhan 物外招播 (also known by his title, Hanyō Daikyō Zenji 播揚大教禅師). 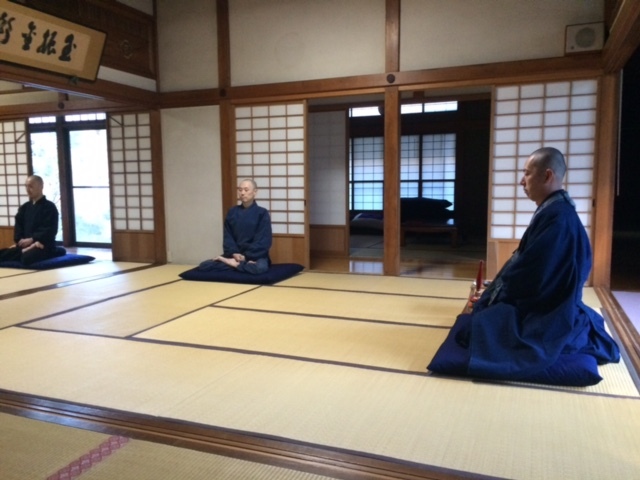 After an extended pilgrimage throughout Japan, Isen became priest of the temple Ryōkō-ji in Ōkaki, Yashū. 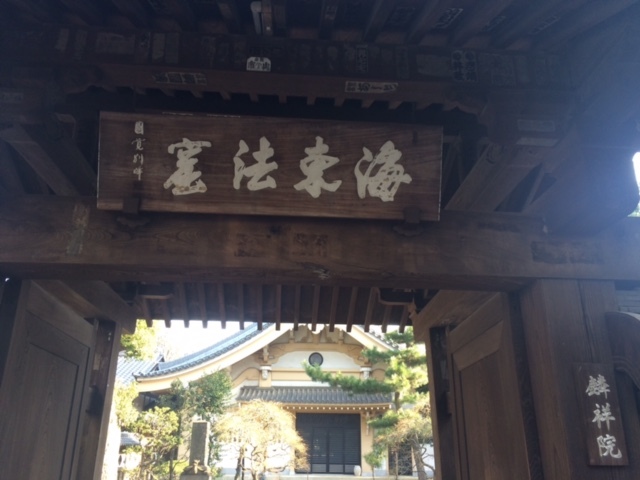 He subsequently succeeded Tandō Shōgeki at Kōzen-ji, where he served as priest until receiving Tsubone’s invitation to the abbacy of Tentaku-ji in 1630. 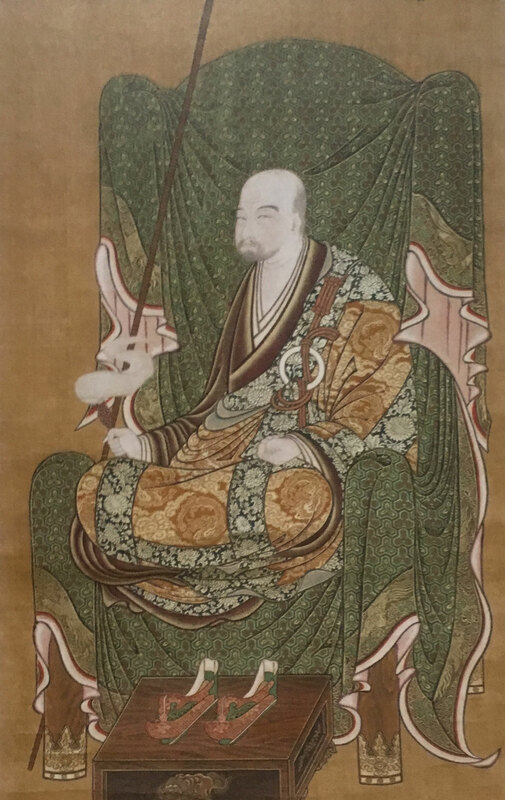 In 1644, two years after his death, he was awarded the imperial title Zen Master Honjaku Jōkō 本寂定光禅師. Kasuga Tsubone 春日局 (1579-1643) was born Saitō Fuku 斉藤福, the daughter of Saitō Kuranosuke Toshimitsu 齋藤内蔵助利三 (1534-1582), an important retainer of the great general Akechi Mitsuhide (1528–1582); her mother’s father was Ochi Dōmyō 智道明. Tsubone married the high-ranking samurai Inaba Masanari 稲葉正成 (1571-1628) and had three sons, Masakatsu, Masasada, and Masatoshi. In 1604 she was asked to serve as wet nurse for Tokugawa Iemitsu; later she was instrumental in securing Iemitsu’s appointment as the third Tokugawa shogun. 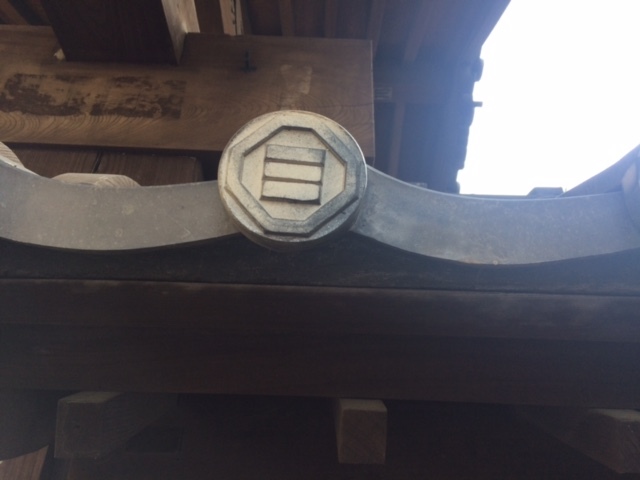 She was also a central figure in the establishment of the Ōoku, the women’s quarters at Edo Castle. In 1628 Iemitsu, then 24 years old, fell ill with smallpox, and all attempts to treat him failed. 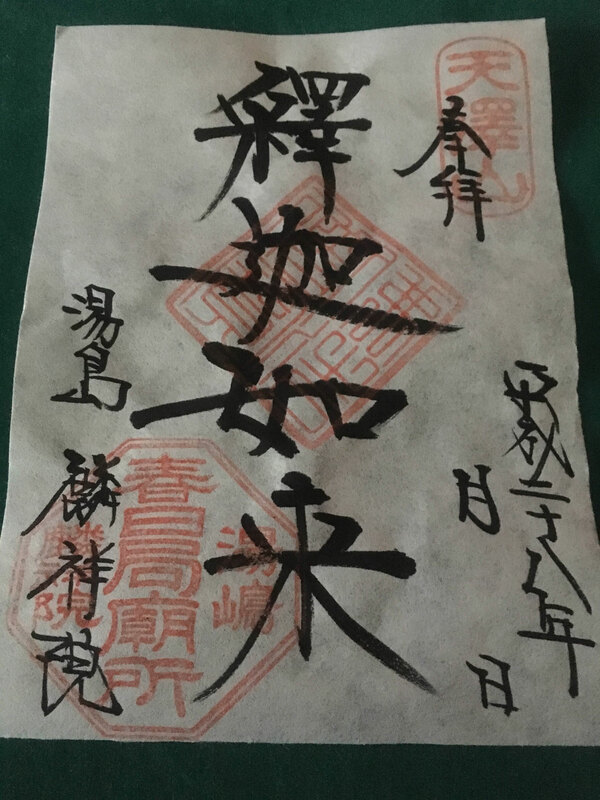 Finally Tsubone, after purifying herself with fasting and ablutions, prayed to the deity Tōshōgu Daigongen, pledging that if Iemitsu recovered she would never again take medicine regardless of how sick she might become. 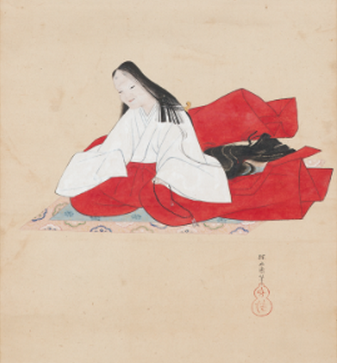 Perhaps in response to her devotion, Iemitsu recovered in a matter of a few days. 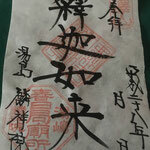 Tsubone, maintaining her pledge, never again accepted treatment with acupuncture, moxibustion, or any type of medication. 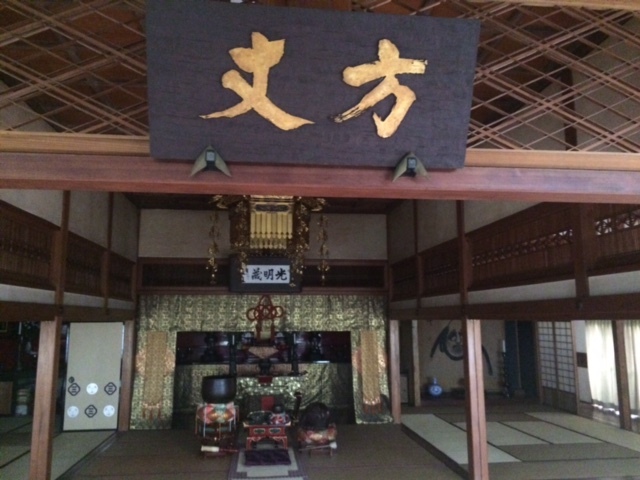 In 1629 Tsubone visited the Imperial Court in Heian-kyō (present Kyoto) and had an audience with Emperor Go-Mizunoo; it was at this time that she was awarded the honorary title Kasuga Tsubone, the name by which she is now commonly known. 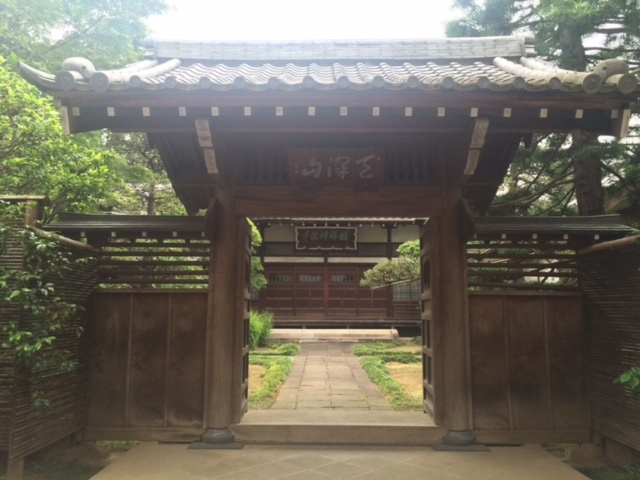 In 1632 she once again visited the capital and received from Emperor Meishō the exceptionally high court rank of Junii (Junior Second Rank). 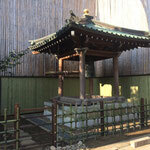 Tsubone passed away in 1643 at the age of 64; her grave is in the cemetery of Rinshō-in. 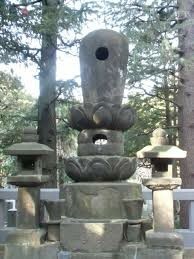 Tsubone’s gravestone and its supporting stone it are pierced by several holes. 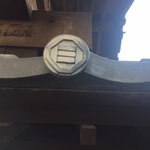 This was done in accordance with Tsubone’s request for a grave out of which she could look to continue watching over the governance of the land. 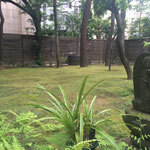 Tsubone has long been popular among the people of Tokyo, who often come to pay their respects at her grave, perhaps in the hope that some of her wisdom, virtue, and good fortune will come their way. The holes in her gravestone, too, are seen as openings through which one’s wishes may be granted. Rinshō-in’s property was originally surrounded by a long hedge of karatachi (a type of spiny citrus tree), and thus gained the nickname Karatachi Temple. 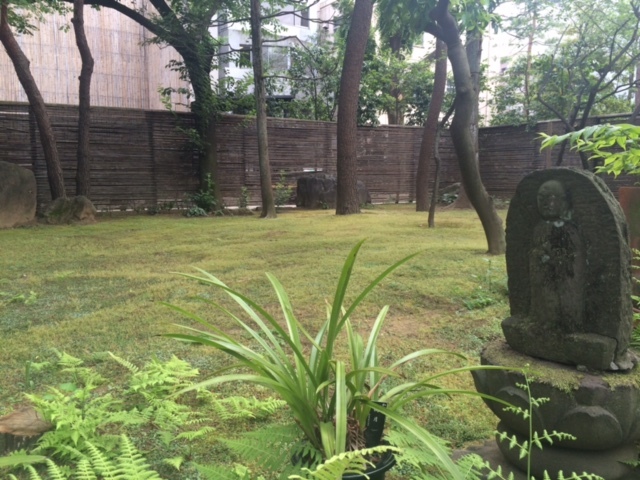 With the encroachment of urban development on Rinshō-in’s property from the late nineteenth century, this hedge no longer exists.